The MLBC requests your attendance at this special event of the year. 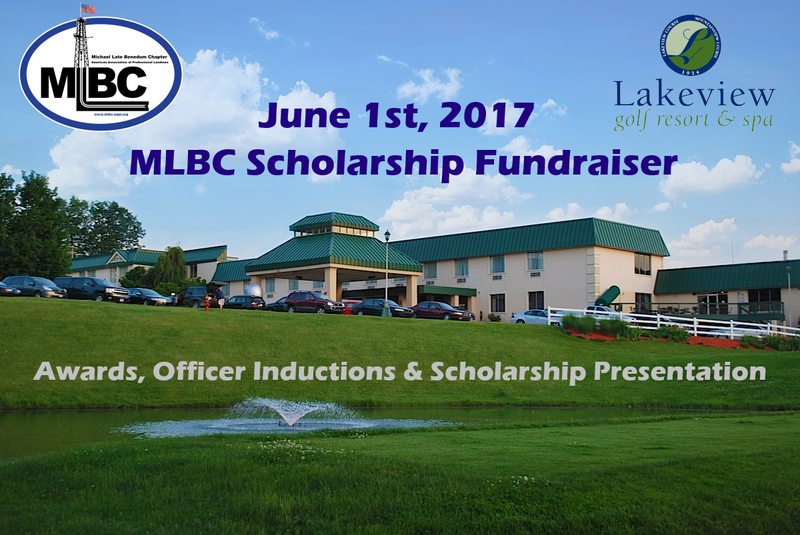 Join us as we present student scholarships, MLBC awards and induct the 2017-2018 MLBC officers. This year we are adding bucket raffles and a silent auction to raise money for the scholarship fund. In a world with ever changing technologies, new ideas and uses of these tech gadgets can be difficult to navigate the benefits for your company. This presentation will provide a brief history of the unmanned aerial vehicle (UAV) systems and the uses of drones. This will lead into the benefits and the where the future may lead with drone technology. Thrasher will close the presentation with a brief demonstration of the UAV.